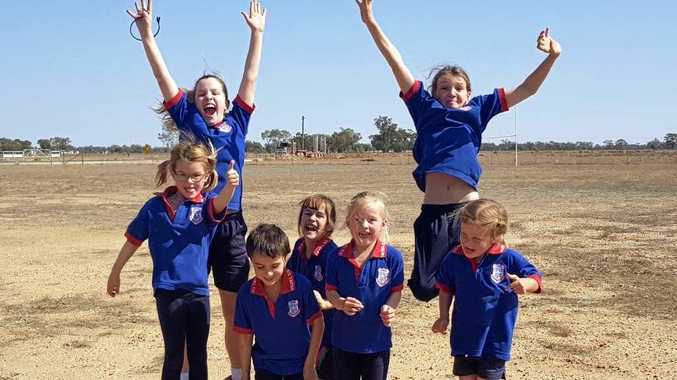 SCHOOL students from Brisbane have done their bit to help out struggling rural students, with Hebel State School reaping the benefits. 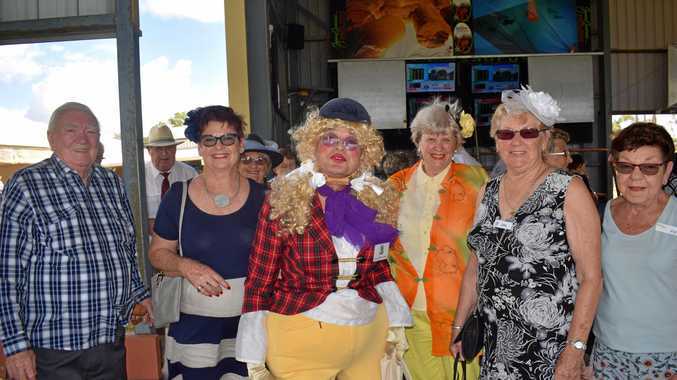 Former principal of the small school, Meaghan Rodgers, is now based at Jindalee State School. She teamed up with surrounding schools to raise funds to help out their country counterparts. Hebel principal Cath Cargoni said all the money that had been donated to her school would go towards resources for the eight students enrolled next year. "They have donated $1040 to us,” she said. Ms Cargnoni said it was a great incentive, allowing children to connect from different parts of the country and recognising the needs of others. "It was because of Meaghan having been out here that this all came about,” Ms Cargoni said. Ms Cargnoni said it really demonstrated a level of mateship and understanding that the students should be proud of. "These children live out on these properties and the produce that their families create are going towards the cities,” she said. "Things like wool, cotton, food - we all need those essentials. Ms Cargnoni said the Hebel school students would do something to show their gratitude.